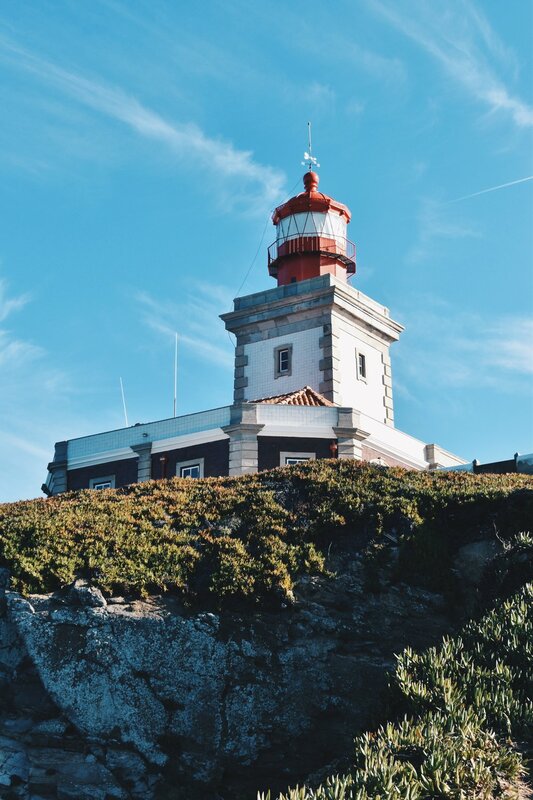 Travel Guide: A Day Out in Cascais and Cabo da Roca — Blake Erik. 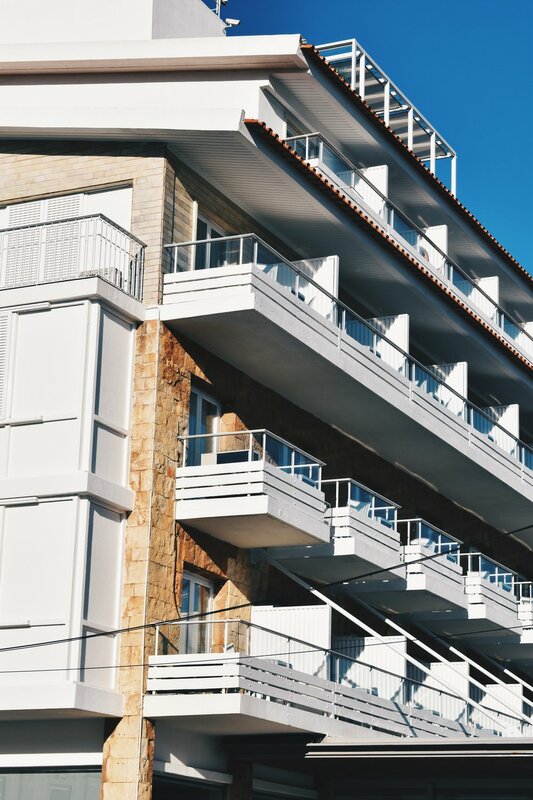 Located half an hour away from Lisbon's Cais do Sodré station by train, Cascais is Lisbon's premier beach getaway thanks to its prime location on the Estoril Coast. And because of that, our Airbnb host mentioned it would probably be a better trip in the summer and wasn't that keen on a day trip out to Cascais, given that it was the winter. 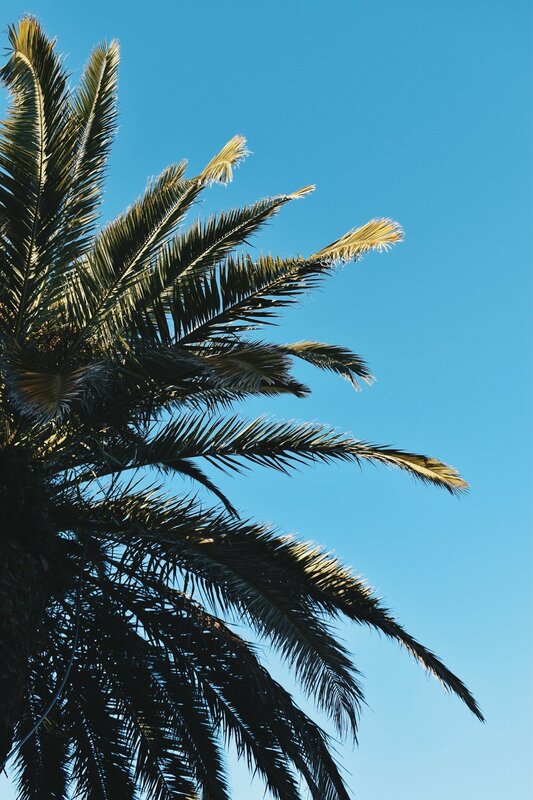 But the truth is, even back when I lived in Spain, traditionally "summer towns" or "beach towns" all had their own little charms even when the temperatures drop. Winter in Portugal is hardly winter in Sweden, is it? So it was set then, I chose a day with good weather (that's all you really need for the town to come alive in pictures), that is, thankfully one of almost all of the days we were in Lisbon, and headed off to Cascais. First on the agenda though, was actually something out of Cascais, and one that could've also been reached from our other day trip to Sintra, namely Cabo da Roca. 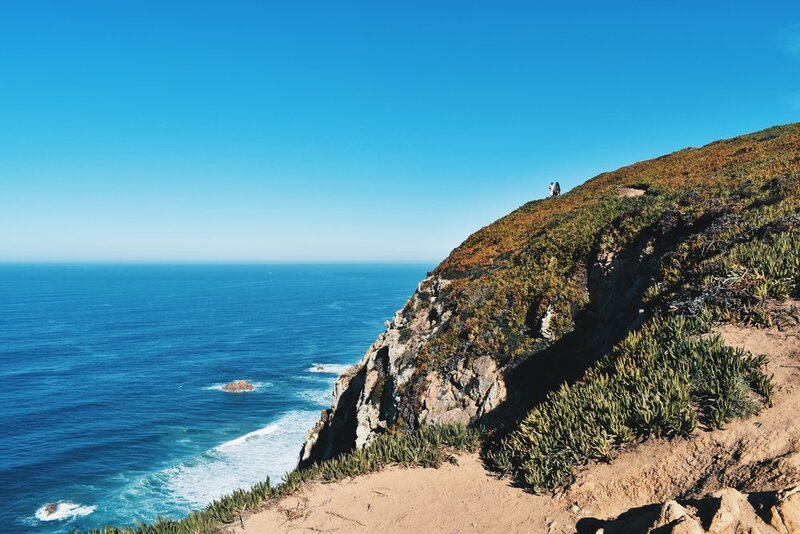 The main reason for visiting Cabo da Roca is because it is the most western point of the European continent, located at 9°30′2″ W.
We took a 30 minute bus ride from Cascais' main station, the 403 Scotturb bus that plies the route between Sintra and Cascais, got a family ticket (who knew you could get family tickets on buses?) and watched from the window as we started to approach the cliffs with sweeping, open views of the Atlantic Ocean. As we got off the bus, we headed towards the edge of the cliff, where everyone else was. Beyond the fact it is the most western point of the continent, there isn't all that much to do, or see, apart from a sole lighthouse. But the views of the ocean smashing against the rocks was one to behold, and there were many well-trodden walking paths along the cape. Strangely though, I kept reading everywhere that the cape would be windswept even in the summer, and that in the winter, it was almost unbearable. Odd, I reflected, as I looked up at the sky with the intense sunshine and not a cloud in sight, that I couldn't feel a draft in the air at all. Ah well, good news for us as we continued to appreciate the coast in all its glory. Stopping by the tourist information centre, there was a certificate that was available for purchase that would've certified that you'd been at the most western point of Europe, but I decided that the billion photos I took would be proof enough, and the keepsake I would have from the day, and headed back into Cascais for lunch. 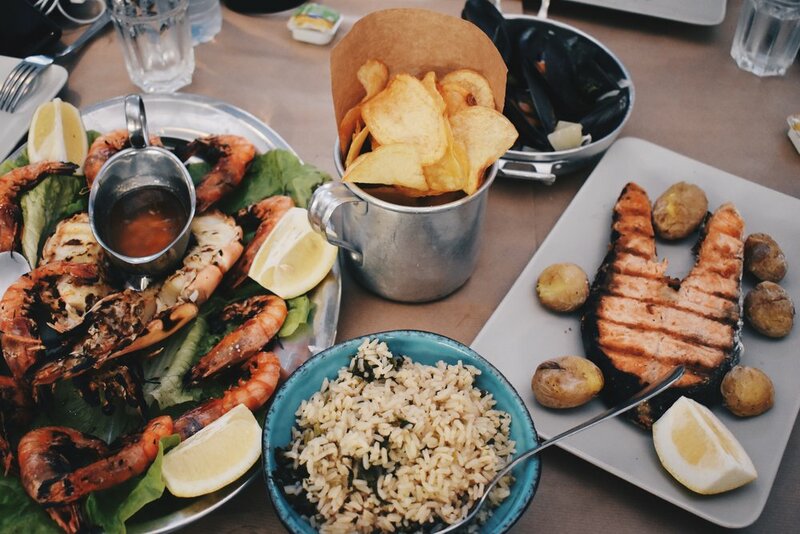 Given how close it is to the ocean and the fact it was a village founded on fishing, it's no surprise that Cascais does seafood incredibly well. Located in Cascais' main market of Mercado da Vila, we headed to the restaurant of Marisco na Praça. How the restaurant works is that you can order off the a la carte menu, but for fresh seafood you'll have to head to the counter with the array of prawns and shrimp, fish, oysters, barnacles etc. for your picking for the kitchen to cook up for you. This really did end up being one of the best meals we had, with some of the freshest seafood Portugal had to offer. 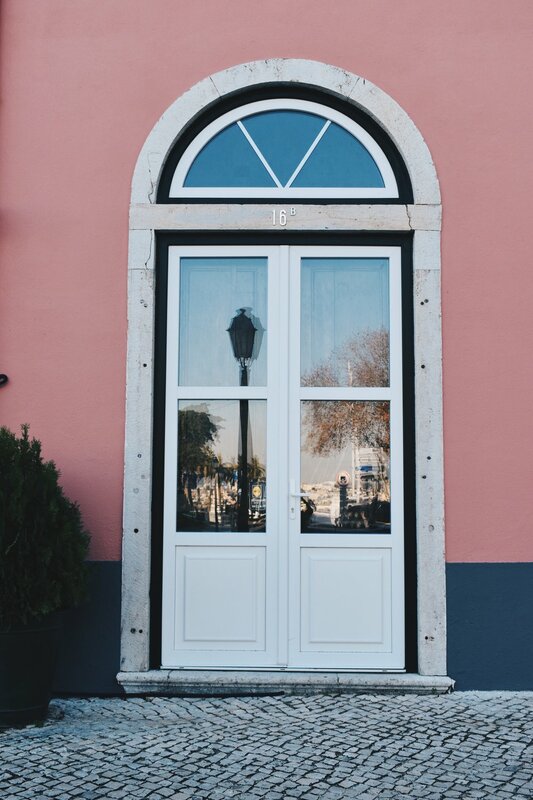 Other recommended restaurants I would've wanted to try were Restaurante Páteo dos Petiscos, which as its name suggests, is a traditional Portuguese restaurant which is incredibly popular in the town. It's located quite some distance away from the main city centre though, but it does look incredibly good. After though, it was time to explore the town. We ventured through the cobblestone-lined old town, before making our way to the coast again. We soon found ourselves at Ribeira Beach, a genuinely small stretch of sand with nary a wave crashing onto shore and wondered how Cascais would look in the summer. Overcrowded, maybe? Regardless, the other beaches of Cascais like Praia da Rainha, Praia da Conceição, and Praia da Duquesa lay on the other side of the train station, which was away from the other attractions we'd wanted to visit so we skipped it. 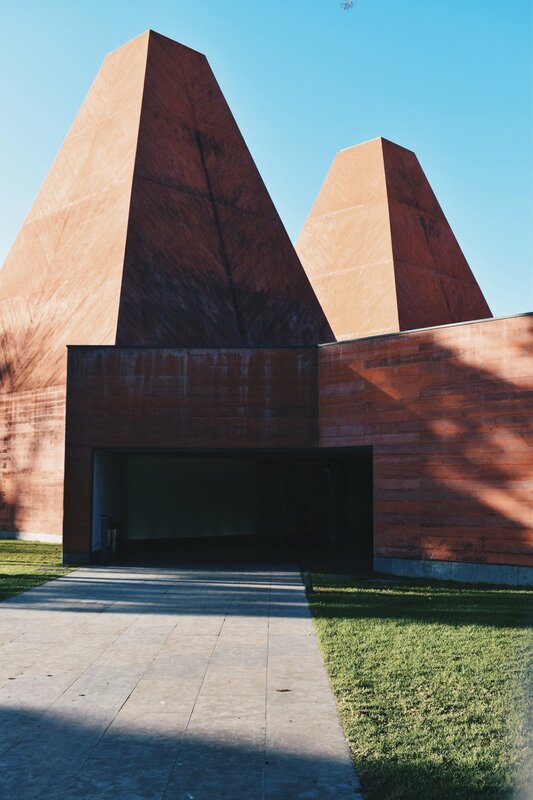 We headed to Casa das Histórias Paula Rego, a museum devoted to Portuguese artist Paula Rego and her husband Victor Willing, designed by Eduardo Souto de Moura which opened in 2009. The architecture of the building is stunning, though, making use of various aspects of the region's historial architecture which has been reinterpreted in a contemporary fashion. Thereafter, we took a walk along the boulevard next to the waters and appreciated the beautiful architecture in the city, such as the Palace of Cascais Citadel, Centro Cultural de Cascais, and Casa de Santa Maria, where we walked down the stairs just before we reached the latter before the bridge, and were greeted by stunning views of the Cascais lighthouse. It was then I decided we needed to see the sunset, so we headed on the boulevard lining the coast, just before hitting Boca do Inferno, a collapsed cave with stunning rock formations. We walked out on a little sandy path and sat on the jagged rocks of the coast, enjoying the fresh fruits we got from Mercado da Vila earlier in the day as we watched the sun dip into the Atlantic Ocean. That pretty much marked the end of our trip to Cascais, and I was surprised how much I loved Cascais. I think what I really enjoyed was the new architecture of the various museums and cultural sites, which added quite a spot of colour into the town. Being that it was also the winter, Cascais was nice and peaceful, still lively, but not overcrowded and noisy. It's no wonder Cascais is constantly listed as one of the best day trips to take out of Lisbon. Cais do Sodre is a train station that can be easily reached by the metro as its the terminal stop on the green line (linha verde) which itself is only one or two stops away from Lisbon's downtown of Rossio and Baixa-Chiado. From there, just head up to the ground level where regional trains bound for Cascais can be found. The cheapest way to get there is to use the Viva Viagem card, which is a stored value card not unlike the systems you'll find in London, Hong Kong, Sydney and Singapore. It costs €0.50 to get a card, and you can top up from an amount as little as €3 onwards at any of the train/metro station ticketing machines. The reason why it's the cheapest option to get to places like Cascais is that as a single ticket purchase, you pay about €4 for a trip to Cascais, but on the Viva Viagem card, you pay only €1.80. Cascais is an incredibly pedestrian-friendly town, and isn't hilly like Lisbon either. Most of the attractions situated in the town centre can also be reached within minutes of walking from other parts of downtown. If you enjoy life on two wheels, cycling through the town is also an option, given that it's pretty flat. This will probably be better suited for summer though, where some even cycle all the way to Guincho Beach, which is a really nice beach on the coast. This is really only worth it if you're heading out of town, like to Cabo da Roca which I'll cover down below. At Cascais' main bus terminal, which is below the shopping centre you see when you turn right and walk down the path after exiting the train station, you'll get on Bus 403 bound for Sintra, and vice versa if you're heading from Sintra instead. 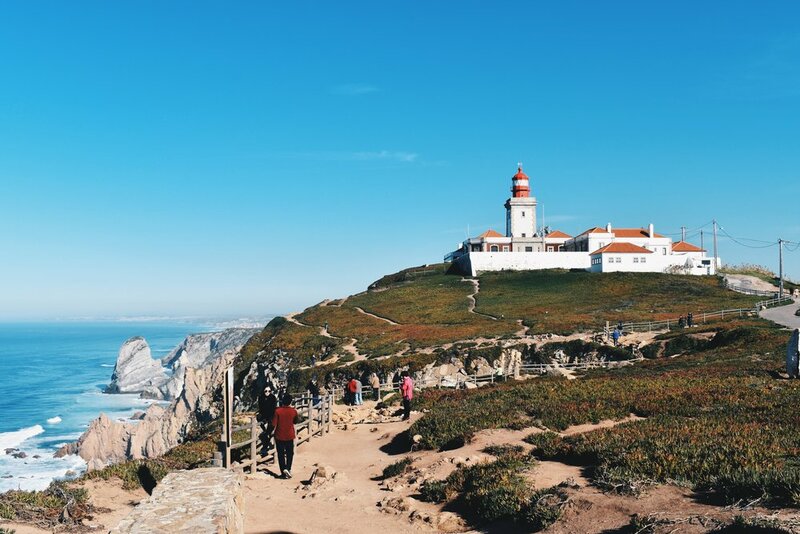 Within half an hour, you'll reach Cabo da Roca, which is easy to tell as most people will be getting off here, but ask the bus driver to give you a shout once you're there (most do for the convenience of visitors). That's where you'll get on the bus back to Cascais (or Sintra), and buses to both terminal stops run twice an hour with alternating buses. That is, in an hour, the first bus will be bound for Cascais, the second Sintra, the third Cascais, and the fourth Sintra. These were the bus timetables for Winter 2017, but just to confirm you can view the bus timetables at the bus stop itself, which will naturally change again in the summer.